Nokia announced the latest addition to its Eseries range, the Nokia E63, designed for people who need to manage their business and personal lives equally well. Building on the success of the Nokia E71, the company’s flagship messaging device, the Nokia E63 brings the QWERTY keyboard form factor to a broader audience at a great price. The Nokia E63 is expected to begin shipping in the coming weeks for an estimated retail price of EUR 199, before taxes and subsidies. The Nokia E63 also includes Files on Ovi, a service where people can get remote access to their PC files even when their computer is offline. 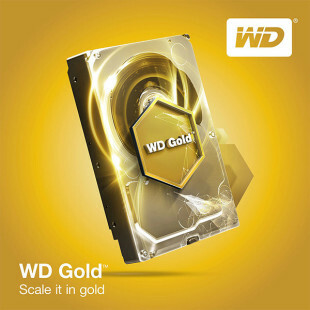 Anyone buying the handset will have access to 1GB of online file storage for free. 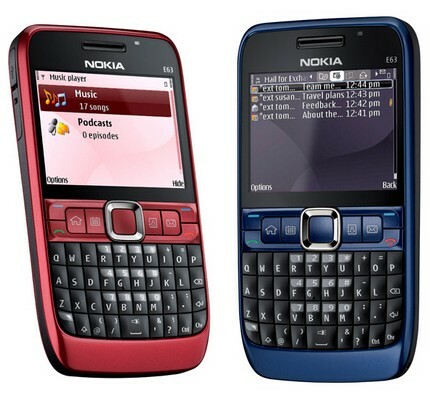 The Nokia E63 will be available in ruby red or ultramarine blue with a range of multimedia features. Record and view images and videos with the digital camera and bright landscape display, listen to music downloaded from the Nokia Music Store, or a number of other sources, via the standard 3,5 mm audio jack or customize the device through the thousands of applications available for download.